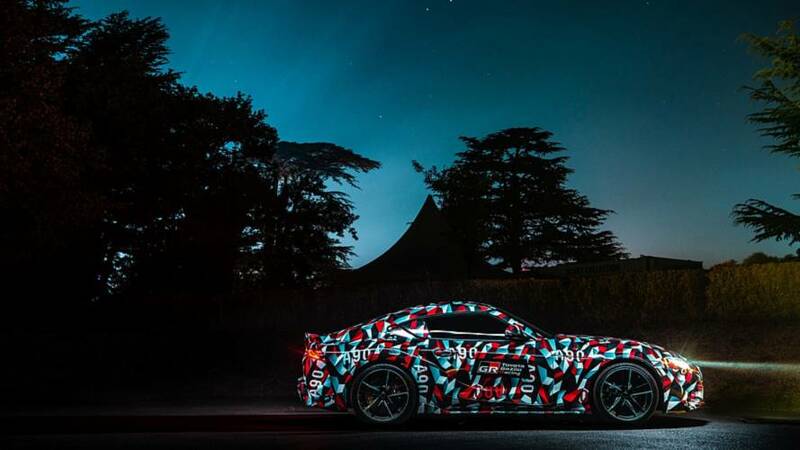 After years of rumors, speculations, spy photos, and renderings, the revived Toyota Supra is finally making a debut dynamic appearance at the Goodwood Festival of Speed. A near-production prototype of the Japanese sports car, dubbed A90, has made a demonstrational run up the hill, hinting about its potential. From what we are able to see, the man behind the steering wheel is definitely not pushing the showcar to its limits. Even so, we can clearly hear the nice exhaust sound of the inline-six turbo under the hood. Hopefully, the final production version will be much faster in corners, but – hey – this is still only a prototype, right? 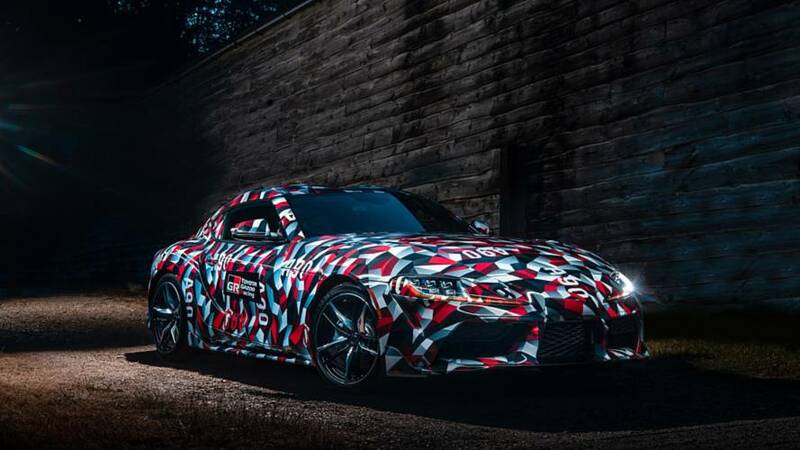 Unfortunately, Toyota is still keeping a full body camouflage and is not letting anyone see the final shapes of the new Supra. Also, the engine under the hood remains a mystery, but we already know a great deal about it. 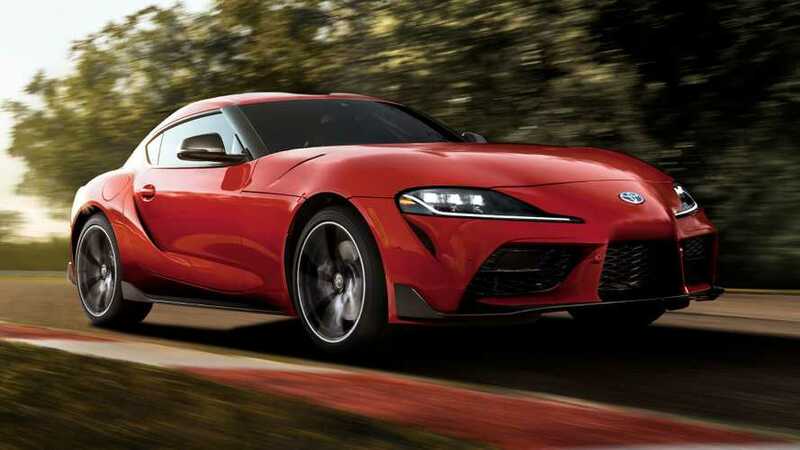 According to a recent report, the new Supra will use a 3.0-liter BMW-sourced turbocharged powertrain, delivering 335 horsepower (250 kilowatts) and 369 pound-feet (500 Newton-meters) to the rear wheels through an automatic gearbox with two clutches. If that’s not enough power for your taste, a more powerful GRMN version will eventually join the range, as confirmed by Chief Engineer Tetsuya Tada. An entry-level variant with a 2.0-liter turbo rated at 248 hp (185 kW) is also rumored to be on the drawing board. According to unconfirmed details, the revived sports car in V6 flavor will need just 4.5 seconds to hit 62 miles per hour (100 kilometers per hour) from a standstill. 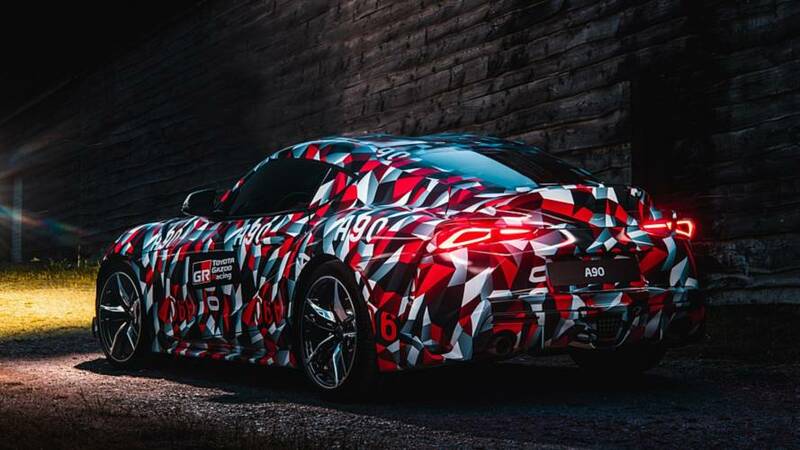 We hope Toyota will finally reveal the Supra in full before the year’s end and order books should open early next year with prices reportedly starting at $63,500. 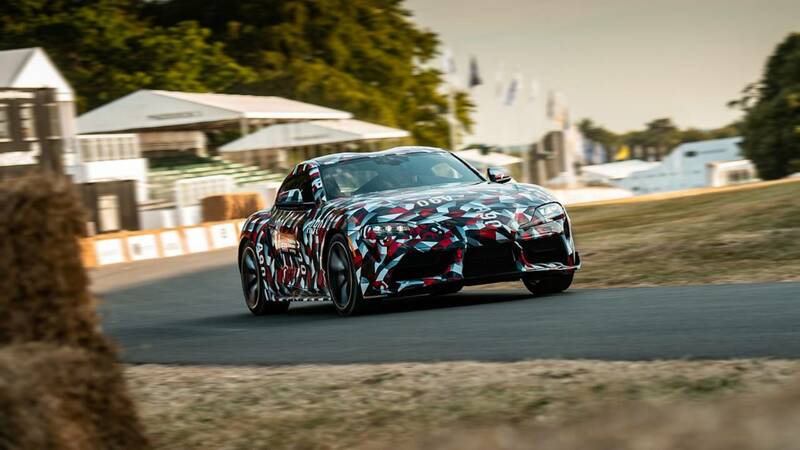 Until then, enjoy the first dynamic appearance of the Supra at the Goodwood Festival of Speed from the video at the top.